This page was updated on January 23, 2019. The IRS provides information on free tax return preparation for qualified taxpayers. CASH Oregon offers free tax filing for low and middle income individuals. Contact the Oregon Department of Revenue or the IRS’ Oregon offices by phone. The AARP’s Tax-Aide program offers free tax filing. Find their locations. Individuals do not need to be retired to use the AARP’s services. The United Way also links to free tax assistance, including free online filing. 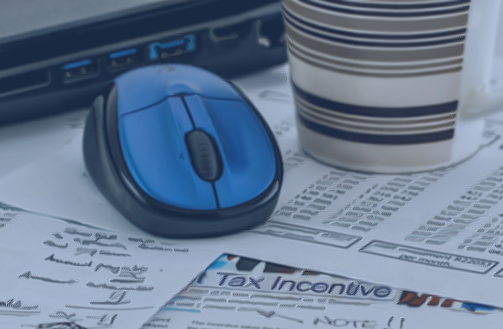 Both state and federal governments have free online tax filing options. CASH Oregon’s website explains the options. The IRS offers a way to prepare and file your federal individual income tax return for free using tax-preparation-and-filing software. The IRS provides a list of free file software. Delivery of IRS federal forms to libraries is often delayed, and stock can be limited. Please check with the library before heading there to pick up forms.